EARN A FIVE STAR RATING! ACA/ICA now offers an innovative awards program to professional breeders who want to communicate and advertise their high quality kennels. ACA/ICA always endeavors to provide fine breeders, such as yourself, with new techniques and tools for marketing your puppies. Now breeders have an opportunity to have "Achievement of Excellence Star Breeder Award 2010-11" printed next to their name on each ACA or ICA puppy application form. By achieving high ratings, breeders will demonstrate their high goals and accomplishments to potential clients. The star rating will be the standard that customers will use to measure and compare the quality of their puppy's breeder, and every kennel will certainly want to achieve as high a rating as possible. Participation in this program is completely voluntary. 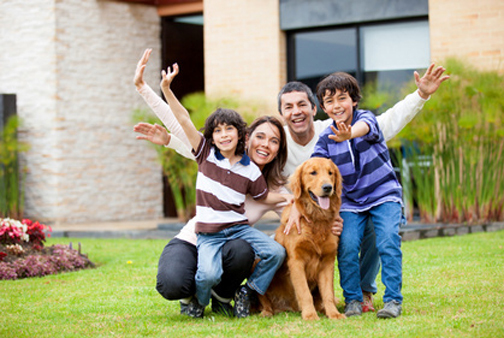 It assures the customer buying a puppy from you or at a pet store, that you are a professional. You will want to receive deserved credit for all that you do. This rating system is only available to breeders who register their litters with ACA/ICA, so if you are not an ACA and ICA breeder, register your litters now to take advantage of this offer. Being a part of the award system is free. Don't lose this opportunity to add this valuable award recognition to your high quality kennel!! The "Achievement of Excellence" Star Breeder Program has 5 levels. By completing all the requirements outlined below, a breeder would earn five stars and be considered top of the line! By completing some of the requirements, a facility can still earn stars to indicate high quality services. 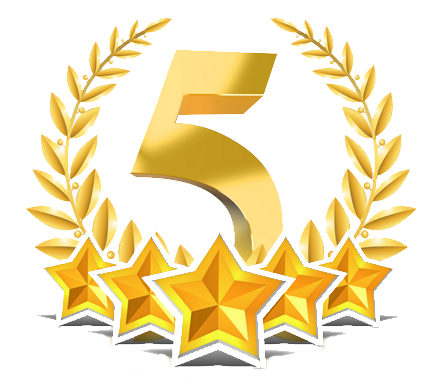 Achieving a five star status certainly proves to clients and potential clients that you are a professional and high quality breeder. Earning stars in this rating system shows that you have the dedication and commitment in producing the very best puppies possible! Contact our office at 1-800-651-8332 and indicate that you are interested in the Star Breeder Program. Our friendly customer service staff will explain the steps in proving your star requirements. All dog shows and educational experiences must be ACA sanctioned to receive credit toward your star ratings. Please feel free to call for more information. ACA/ICA believes that this five star rating system will enable potential puppy customer clients to quickly identify professional and high quality breeders. Pet store sales associates are easily able to provide assurance when answering the uncomfortable question: Did this puppy come from a puppy mill? 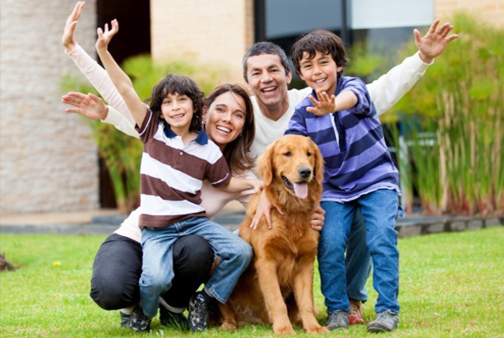 Customers searching for certifications, recommendations, and the health of puppies will be reassured that they are dealing with an excellent and trustworthy breeder. We believe that this system will enable breeders to show the quality of their breeding, ongoing education, veterinary care, and proper husbandry techniques thereby increasing the value of their pups and adults dogs. ACA/ICA endeavors to improve the image of the industry and believes that this reward system will identify superior breeders. Please take this opportunity to become a part of this valuable enterprise. Call ACA at 1-800-651-8332. Become a part of our dedicated Star Breeder organization today! © Copyright 2019. American Canine Association, Inc. All rights reserved.